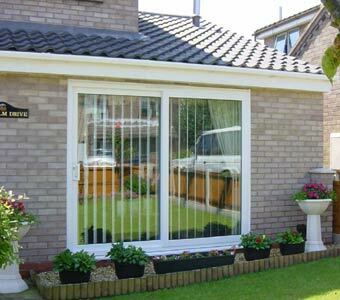 Create a dramatic impact on your property with the wide, uninterrupted glass area of a our double glazed upvc patio doors. these doors have 6 high security hook bolts that lock into a one piece stainless steel locking keeps the locking handle features an anti-pick device for added security making double glazed sliding upvc doors from us strong and secure. 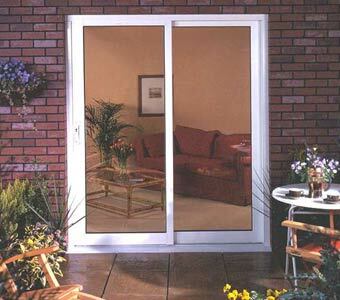 In addition the outer frame and opener are steel reinforced and an anti-slam and lift device is fitted as standard. Slider features 4 high security hook locks which anchor in stainless steel keeper plate.